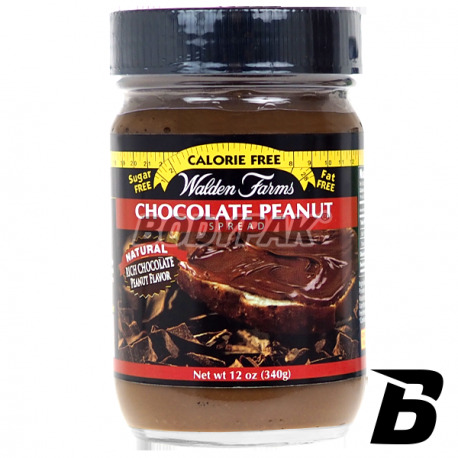 Peanut butter from the company Walden Farms contains 0 calories per serving! Tasty, creamy peanut butter with no calories, fat or carbohydrates, the taste and smell of peanuts, cinnamon and chopped sweet raisins raises your heart ... and palate. This nutty, sweet and salty cream is not only perfect for your favorite sandwiches and desserts but not a regular addition to cakes, desserts, waffles, etc. Ideal also with various other healthy toppings for bread. Surprise yourself, your family and friends, Serve the delicious pancakes or ice cream with the addition of wonderful. delicious peanut butter without added calories! It is a product prepared for those who avoid or limit their intake of sugar and salt. Clean nutty flavor of butter fits perfectly with toppings both sweet and savory. Recommended for athletes. Nie spodziewałem się, że takie masło może mieć tak doskonały smak i do tego nie mieć praktycznie w ogóle kalorii. Super, więcej takich produktów. Syropy i dipy z tej firmy smakują świetnie. Myślałem, że z takim masłem orzechowym też tak będzie. Niestety, ale miałem cynamonowy i czekoladowy i musiałem wyrzucić do kosza, bo nie dało się tego przejeść. Mocno chemiczny posmak pozostaje w ustach na bardzo długo... :( nie nadaje się do niczego.. 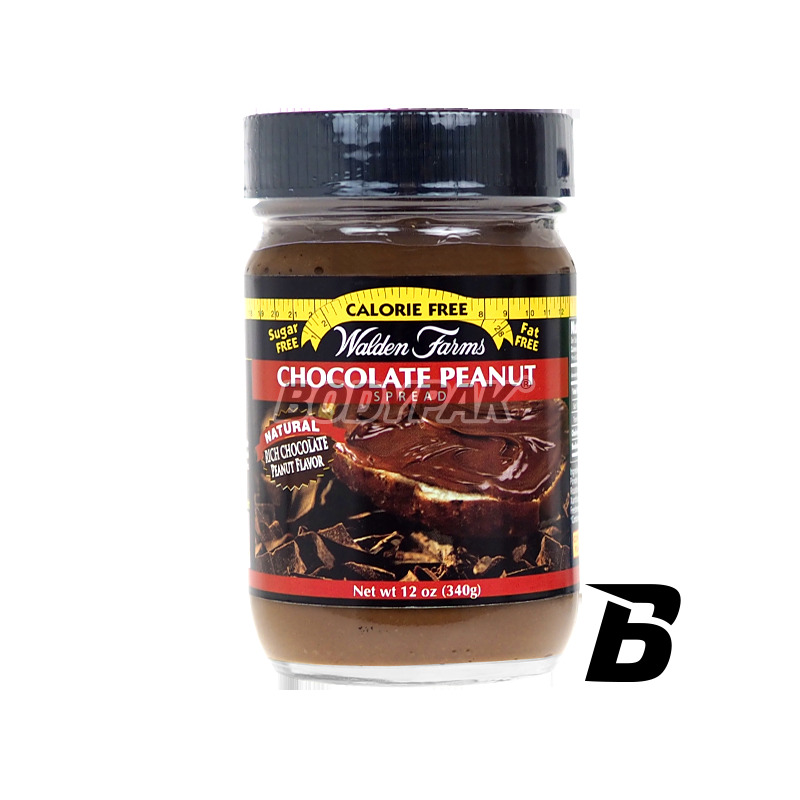 High-quality peanut butter containing up to 100% of the nuts! Interesting taste and versatility makes it an ideal variety to any diet. Rich source of vitamins, minerals, and a large amount of healthy fats!